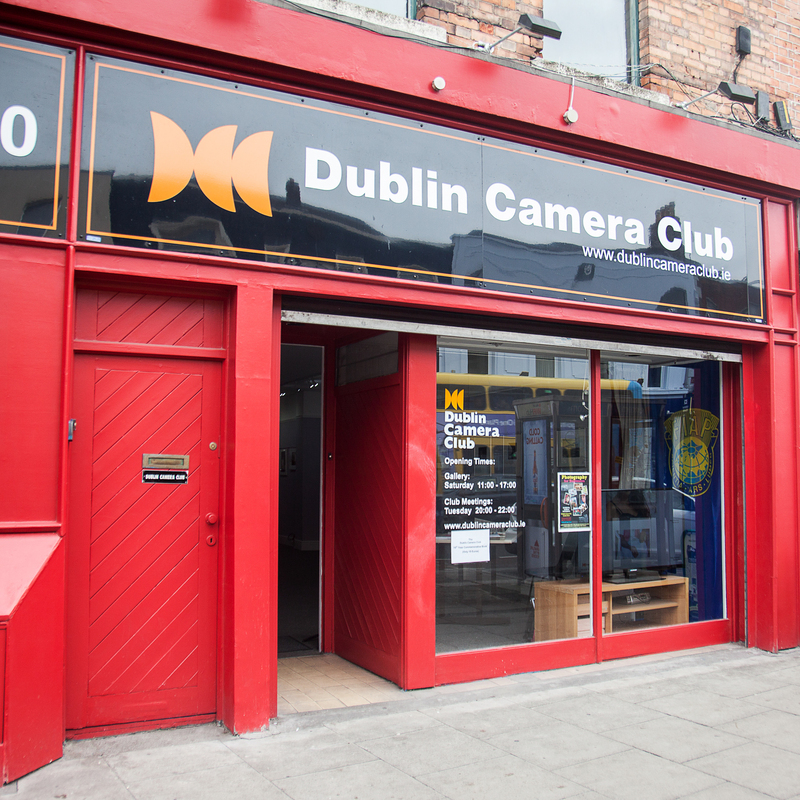 The FIAP Exhibition Centre is part of the Dublin Camera Club premises and is located in the Club’s premises in Dublin City Centre. 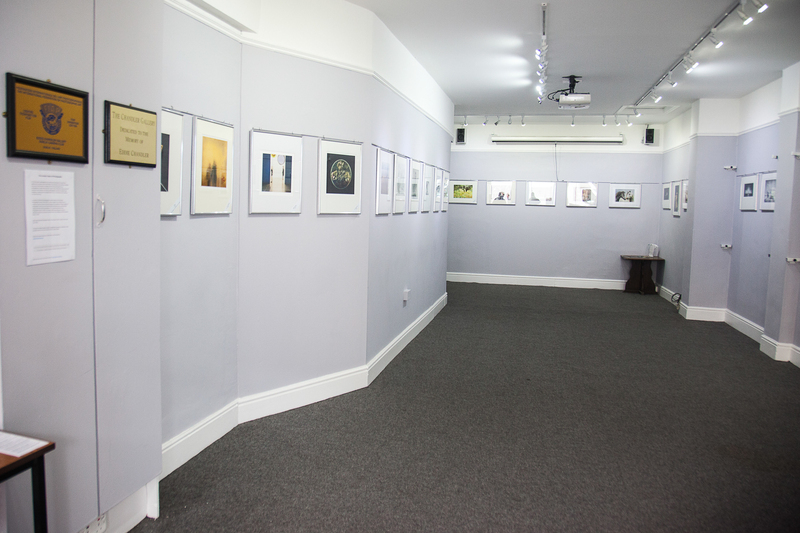 It is part of the Eddie Chandler Gallery – this gallery is named in honour of one of the longest serving members of the Dublin Camera Club. Eddie served as President of the club on 2 occasions, was Treasurer to the club for many years and was a mentor to many members of his 50 years of membership. When Eddie passed away the Gallery was inaugurated in his memory. The Eddie Chandler Gallery is now the FIAP Exhibition Centre in Dublin. 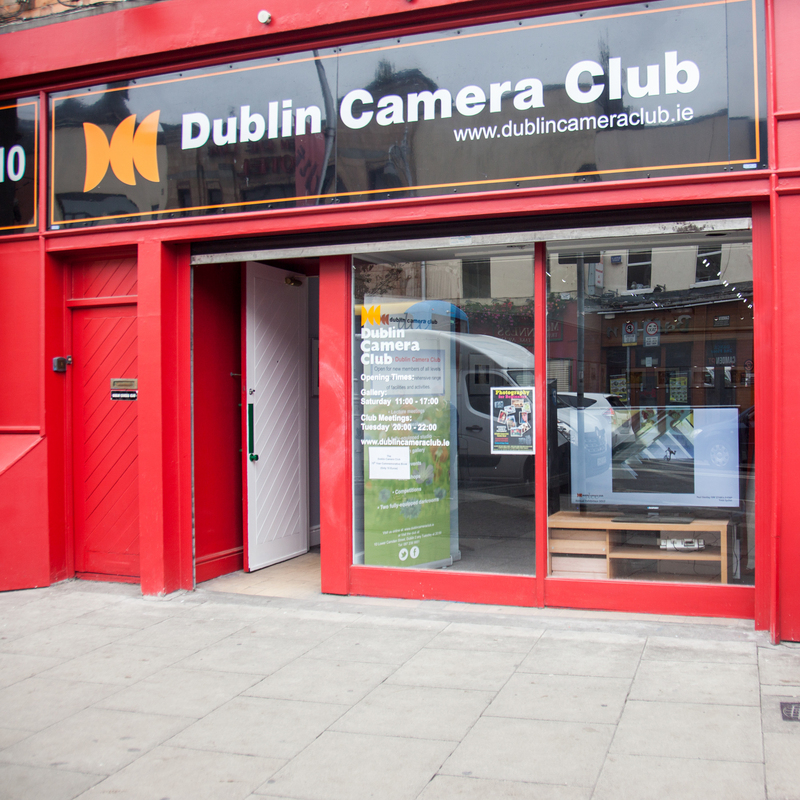 The Dublin Camera Club is the oldest and largest camera club in Dublin. In 2016 the club celebrated its 70th anniversary. As part of the celebration we were thrilled that our Gallery was inaugurated by Ricardo Bussi, President of FIAP, as the FIAP Exhibition Centre in Dublin. 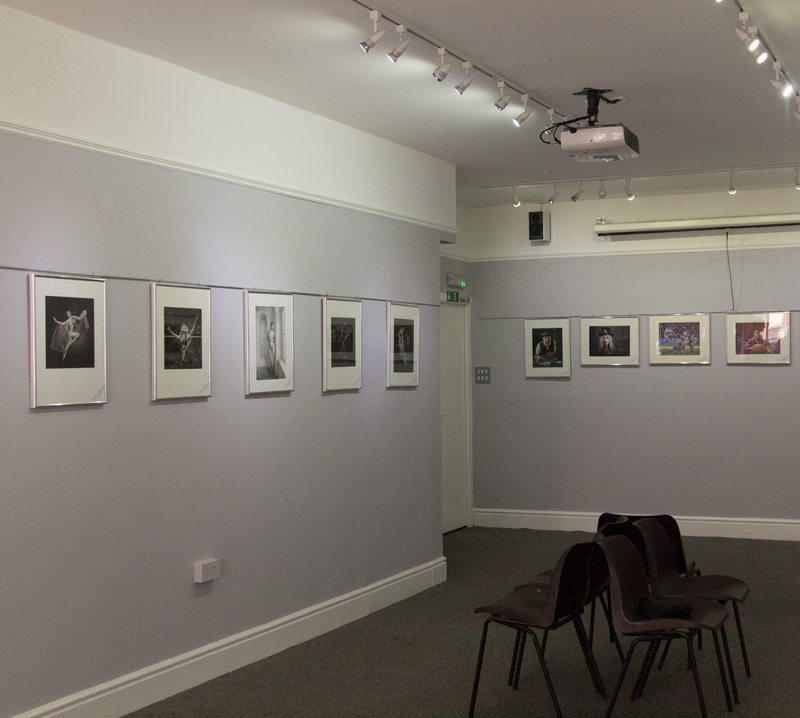 The FEC in Dublin is capable of exhibiting 30 images. 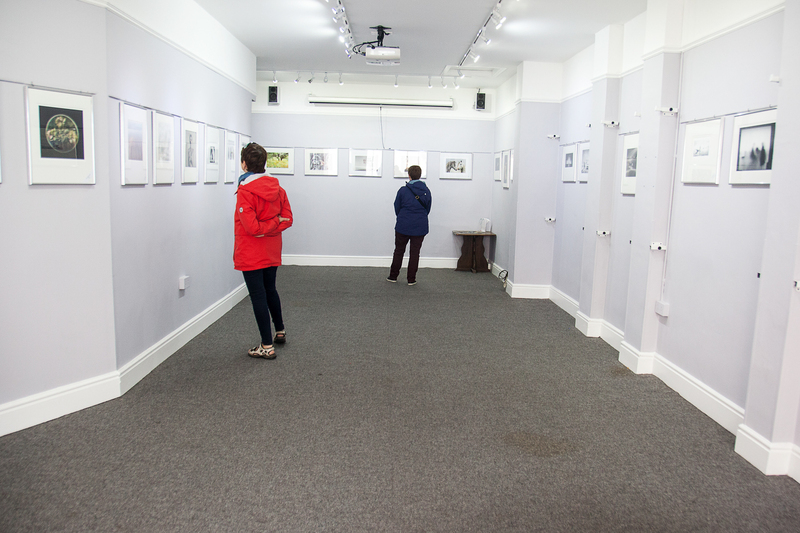 We have a set of frames which are size 40 X 50 cm – all exhibitors are allowed to use these frames. This means that an exhibitor should supply the prints only.